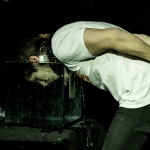 Coming soon “Ben Hanlin’s Live and Deadly: Drowned”, 31st Oct, 9pm on ITV2. Ben’s ‘spooky’ one off TV special sees him and celebrity Joey Essex attempt a deadly challenge live on halloween! 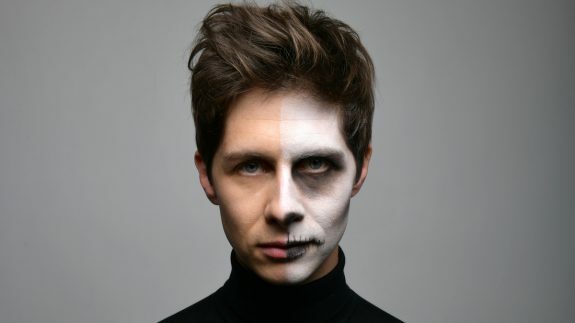 Ben Hanlin’s Live and Deadly: Drowned will see the pair attempt to escape a deserted, eerily spooky underground chamber whilst immersed in water, live on TV. The 90-minute one off special will document Ben and Joey’s training as they have 5 days to perfect the art of escapology. Hopefully they’ll both live to tell the tale…..